IBPS PO 2017 Exams can help you get you one step closer to your banking dreams. 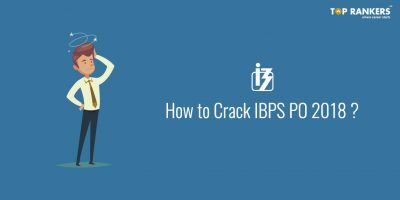 IBPS PO 2017 is a highly anticipated exam for several banking aspirants and the test is being taken by lakhs of aspirants. Candidates who have written the exam are closer to their dreams of becoming a probationary officer. The Paper held on 7th October was of Moderate – Difficult level. 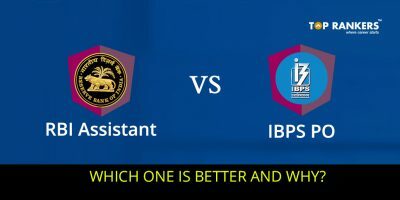 The below section lists all the questions asked in the Quantitative aptitude section in IBPS PO. The Questions are from topics like Number Series, Data Interpretation – Bar Graph, Line Graph and tabular DI. 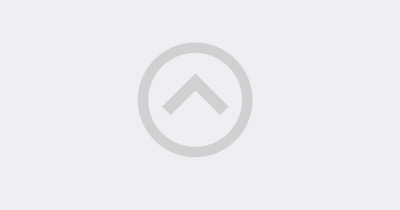 Approximation, Simple Interest, Quadratic Equation and more. 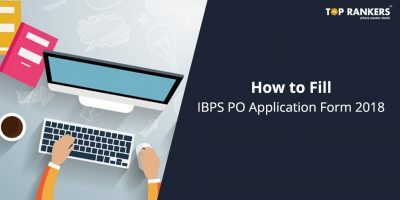 Candidates who have written the Paper on IBPS PO can know the IBPS PO can know the questions asked in IBPS PO 7th October from the section below. Number Series – Find the next number in the given series. i) (√80.997 – √25.001) × (√120.98 + √16.02)= ? ii) 53.01 – 345.02 ÷ 22.99 = 2×? iii) √(3099.985 ÷ 62.001+14.001) = ? iv) (184.002 – 29 ÷ 5)x 29.997= ? v) (111.91×51) ÷ 14.02 = 11.002+ ? B which is 400 more than A in 2 years is 140% more of simple interest of A. Find the value of A? Data Interpretation – The Line Graph was given as below & questions on ratio, averages & differences are asked. Four person A, B, C and D. The sum of their present age is 176. Four years ago ratio of their age was 11: 9 : 6 : 14, then find the present age of A.
i) Bar Graph – Number of products sold by two companies A and B in month Jan to May. ii) Tabular DI – Number of students participate in Olympiad from classes IX to XII. The % of male students participated in Olympiad & number of students do not participate in Olympiad. i) Tabular Graph – 6 Qs – Based on number of boys & girls (also percentage of students were given).